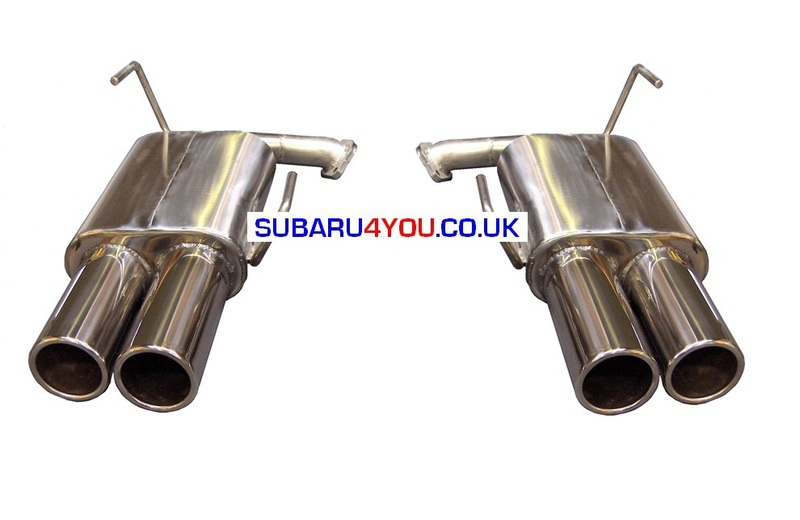 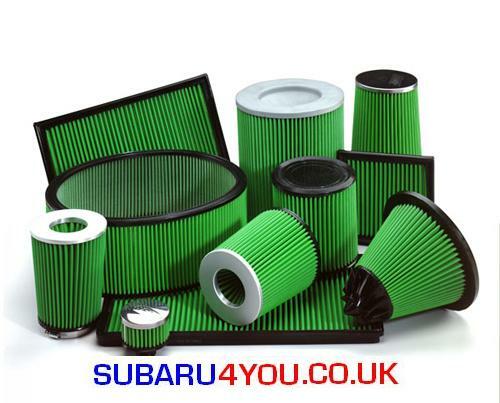 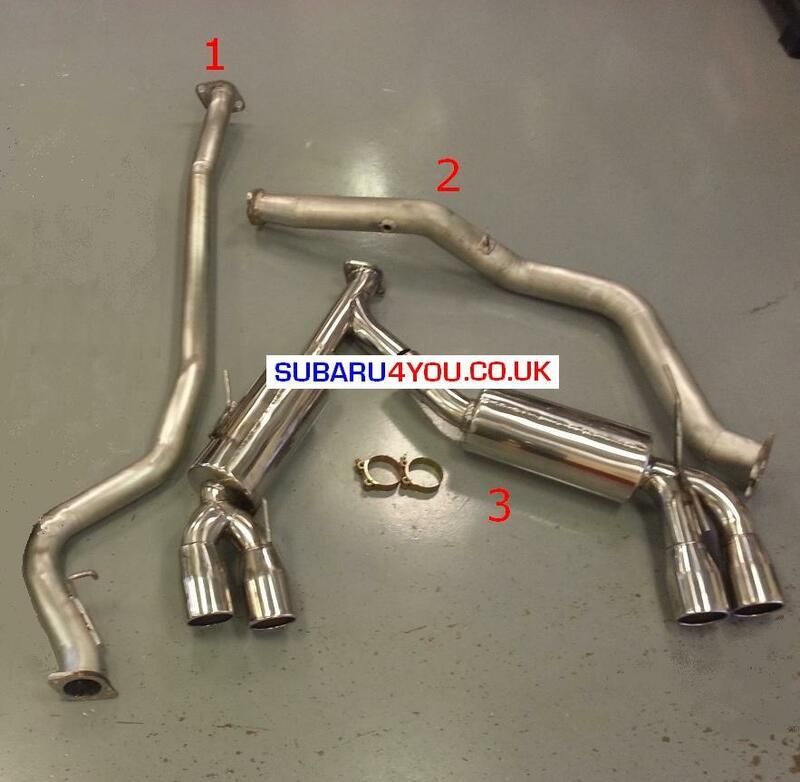 Subaru 4you - Stainless steel decat centre pipe exhaust newage £85, Subaru performance exhaust, Hayward AND Scott Subaru Exhaust. 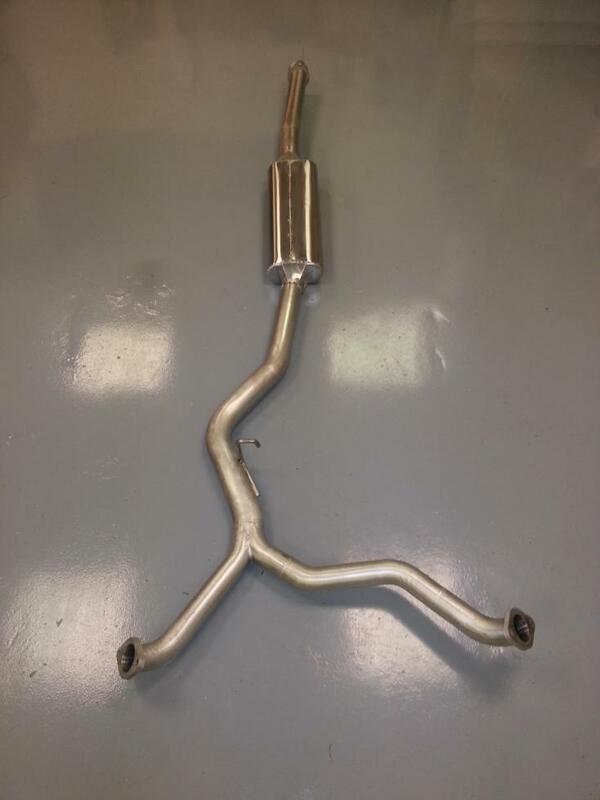 Option to remove the resonated centre section. 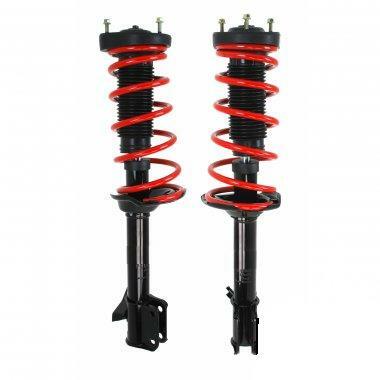 In 2.5 inch or 3 inch. 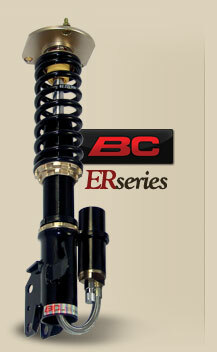 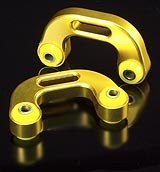 Designed to fit with the quad exit (STI) back boxes.